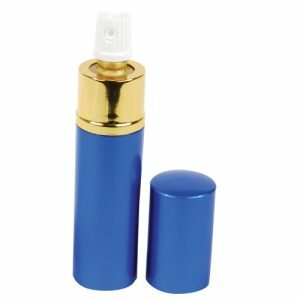 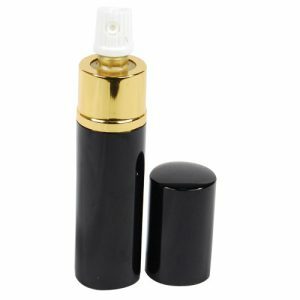 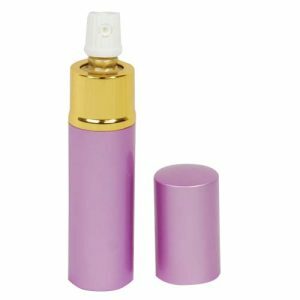 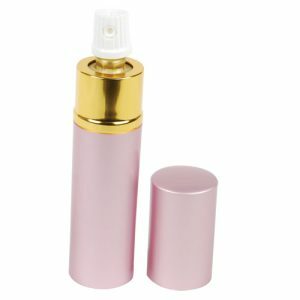 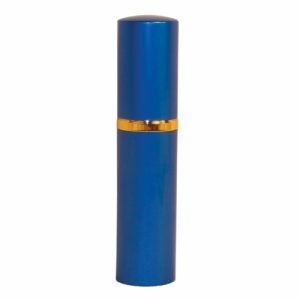 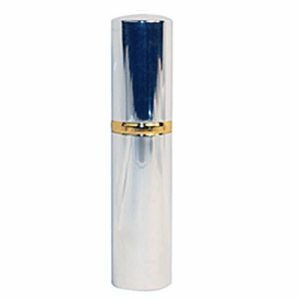 Pepper Sprays for women are easy to carry and easy to use. 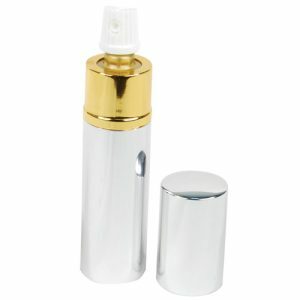 Available in many styles and colors at affordable prices. 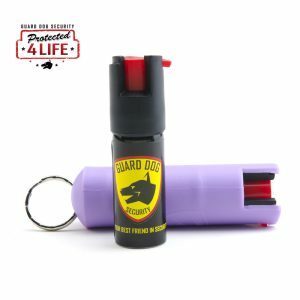 Never be caught unprepared! 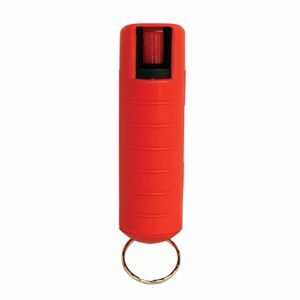 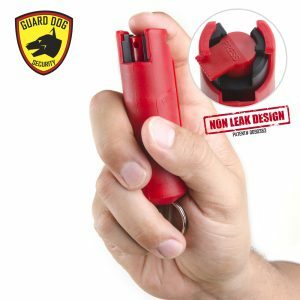 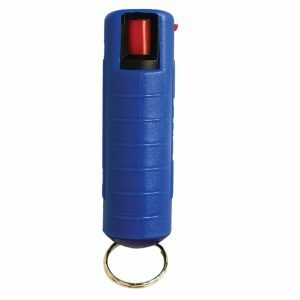 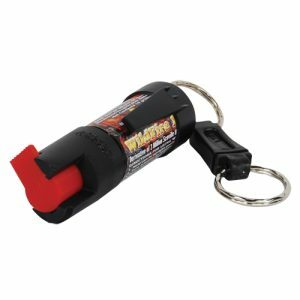 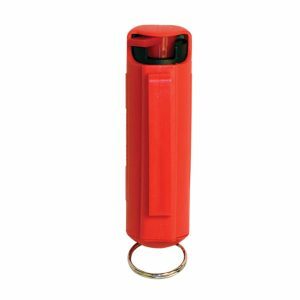 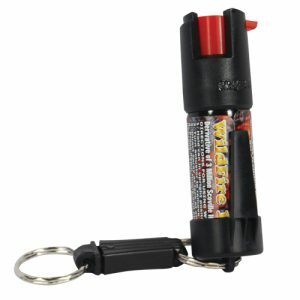 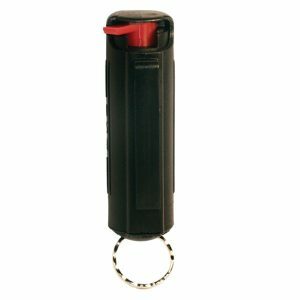 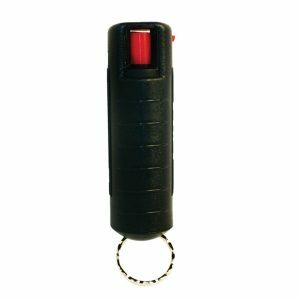 Pepper Spray has become very popular in recent years due to it’s effectiveness and ease of use. 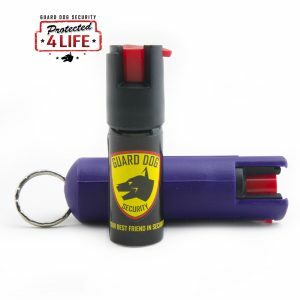 Protect yourself now by selecting one of our many personal defense pepper sprays listed below. 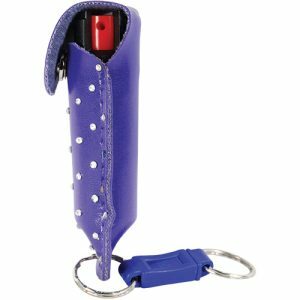 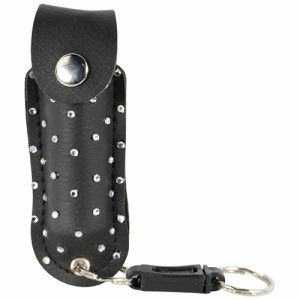 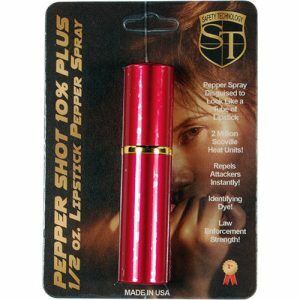 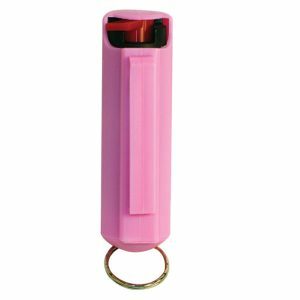 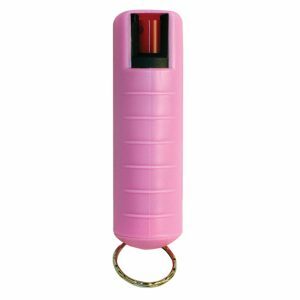 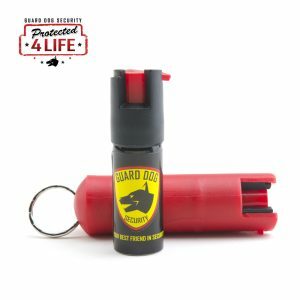 All of our pepper sprays, stun guns and self defense products are carefully chosen to best fit women’s needs. 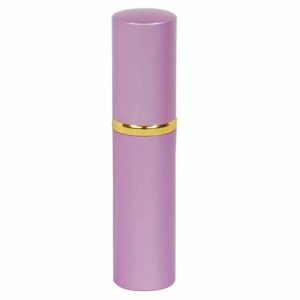 They come in different styles, colors, and are extremely powerful. 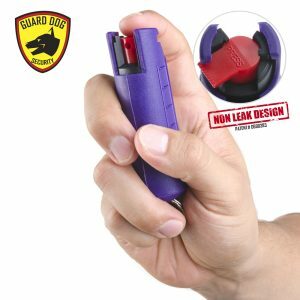 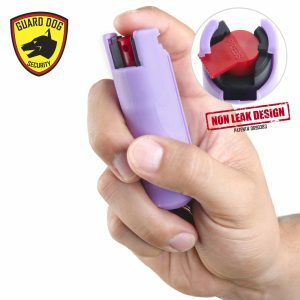 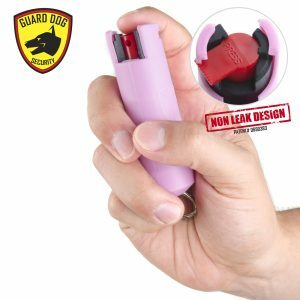 More importantly, they best fit a woman’s hand so that you can get a firm grip to accurately discharge your pepper spray or stun gun to save your life. In the event of use, we will replace your pepper spray with a brand new one, for free!